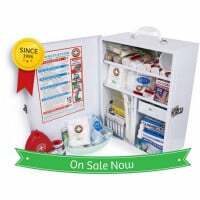 Our K1010 Portable First Aid Kit is a big two tray - Top of the range Paramedic size for serious user's. Large First Responder First Aid Kit for Infield use. 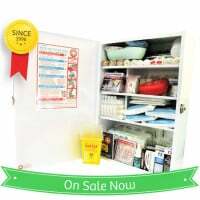 An Excellent First Aid Kit to Cover the High Risk workplace.